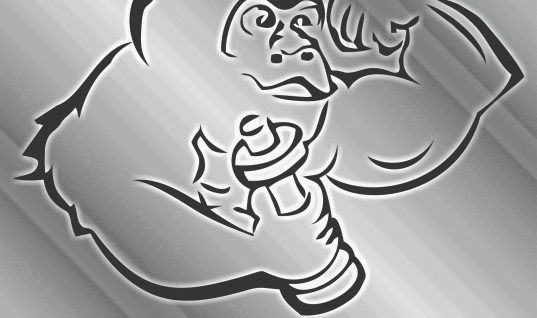 Vegan IFBB pro Torre Washington joins host @Muskate (Trevor Kouritzin) and co-host @Stevesmi on this episode! 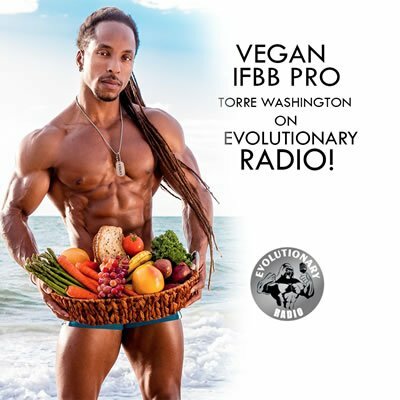 Torre Washington is a vegan IFBB professional bodybuilder, a NASM certified coach, a sprinter and an animal rights activist. Live your life, look good doing it.